New update 1.2.0 coming this week! 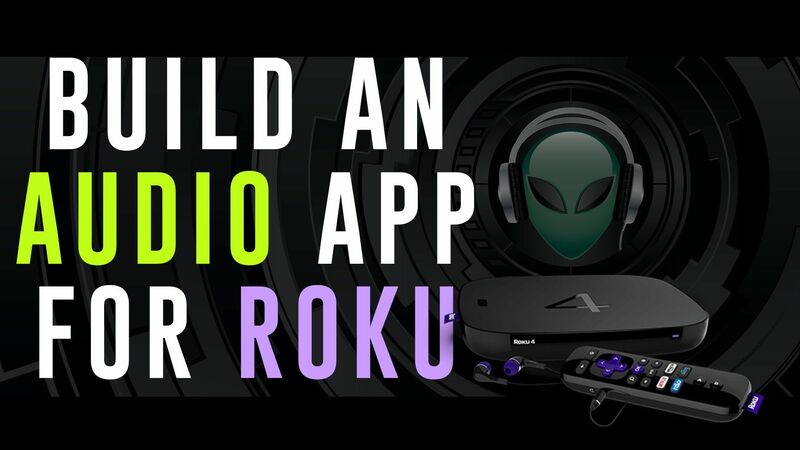 Start a Roku channel without coding – WP Smart TV & Roku Direct Publisher is here! How to make your videos “Pop” with color using a standard video editor. You asked for it… and here it comes! RoVIDX Plugins are returning!